A Shropshire recycling and resale centre has published its most recent environmental and social impact report, highlighting the organisation’s contribution to the local area over twelve months to the end of April 2018. 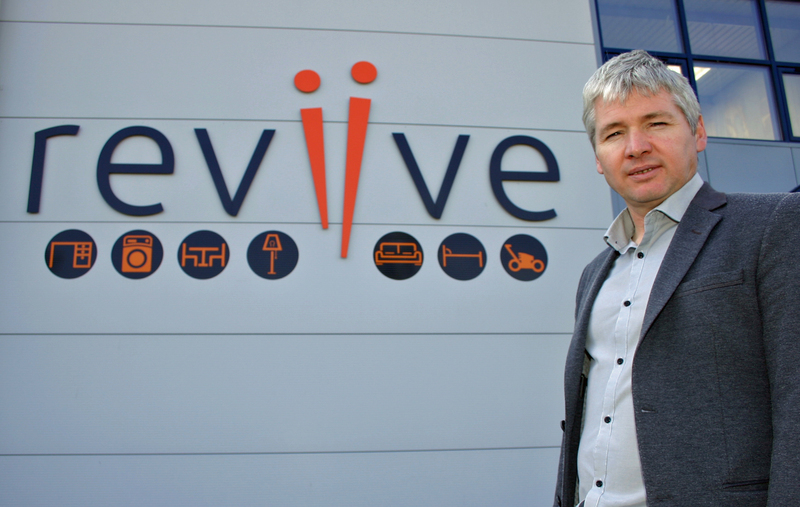 Reviive specialises in the resale of donated household furniture and electrical goods through its recycling and upcycling centres in Oswestry and Shrewsbury. As a social enterprise or community interest company (CIC) it aims to protect the environment, provide young people and the long-term unemployed with employment opportunities through apprenticeships, work placements and volunteering, support local community groups and assist previously homeless people to access furniture at affordable prices. Recognised as an organisation that provides supportive employment for people with disabilities, it has helped 14 people into permanent employment, provided 31 volunteer work placements and six apprenticeships. 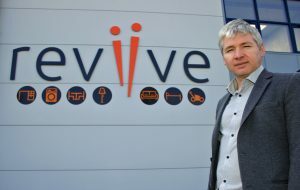 Picture: Julian Price, managing director, Reviive.